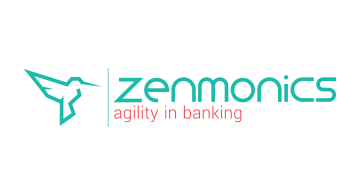 Zenmonics is the preeminent provider of Banking Channel software for the global financial services marketplace. Zenmonics assures financial institutions stay continuously engaged with their customers. Their channelUNITED® platform provides an open standards, core-independent, true omnichannel solution that spans all self-service and assisted channels to meet your digital transformation needs.